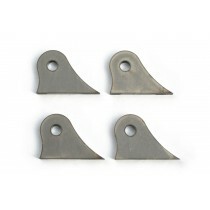 Chopper Axle Plate Set - Style A - 3/4". 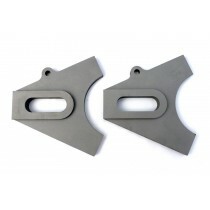 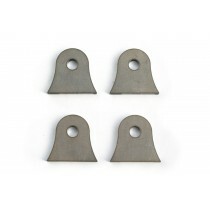 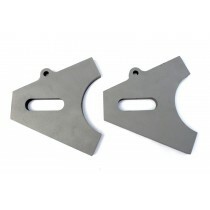 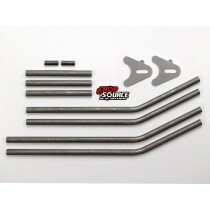 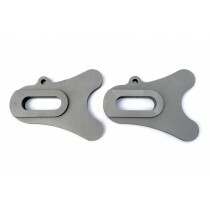 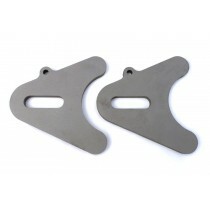 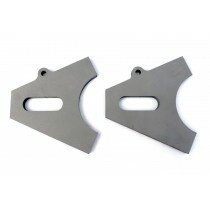 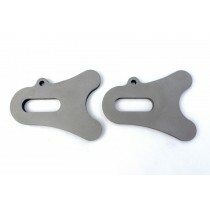 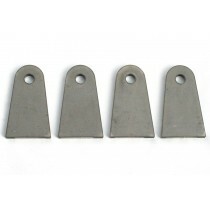 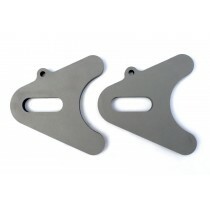 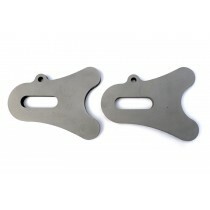 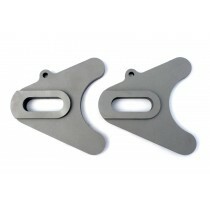 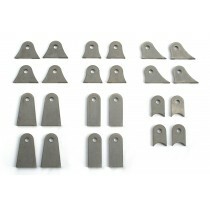 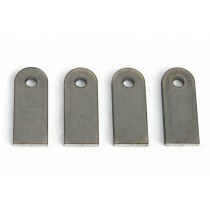 Chopper Axle Plate Set - Style B - 3/4". 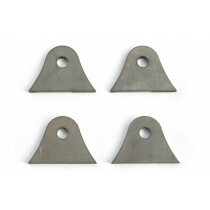 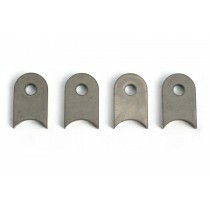 Chopper Axle Plate Set - Style C - 3/4".